Maximum protection whilst on the move. 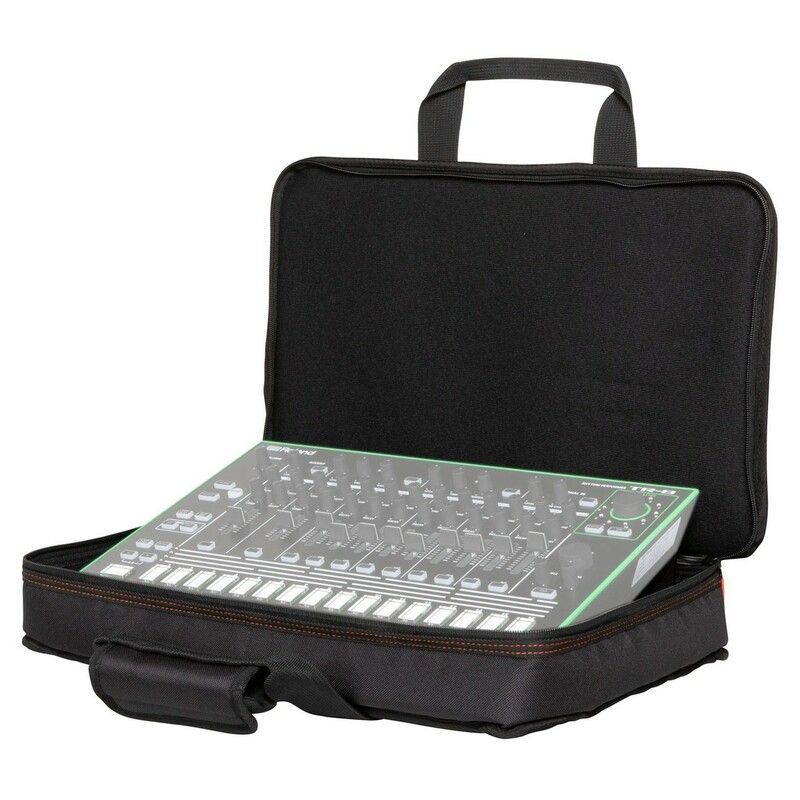 The Roland Black Series Bag for TR-8/TR-8S and MX-1 is a compact and durable instrument bag designed to accommodate the TR-8S, TR-8, and MX-1. Utilising industrial-grade materials, the Black Series Bag helps to keep your instrument protected whilst on the move. The interior features a soft fleece lining and foam padding, keeping your instrument protected from superficial damage. 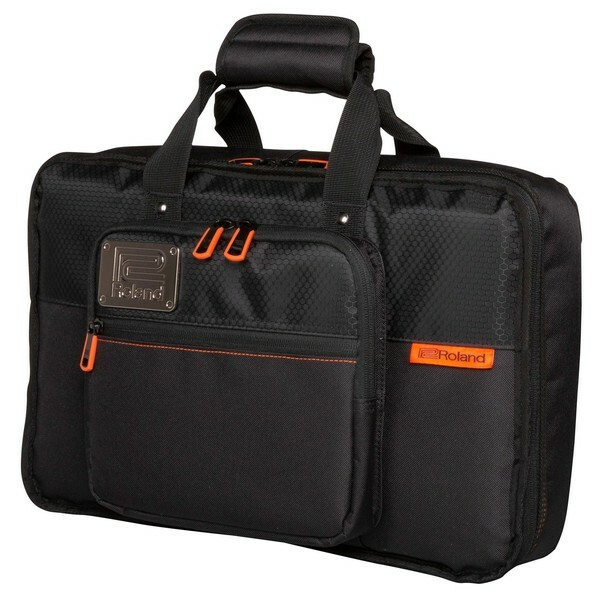 The rugged black 600D polyester is ideal for musicians on the move, keeping your gear safe on the road. It also features a reinforced handle for easy of transportation.